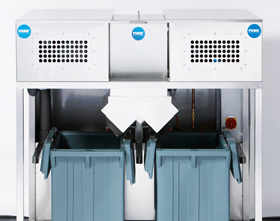 Do you favour a compact format or feel it’s importance to have a large capacity? 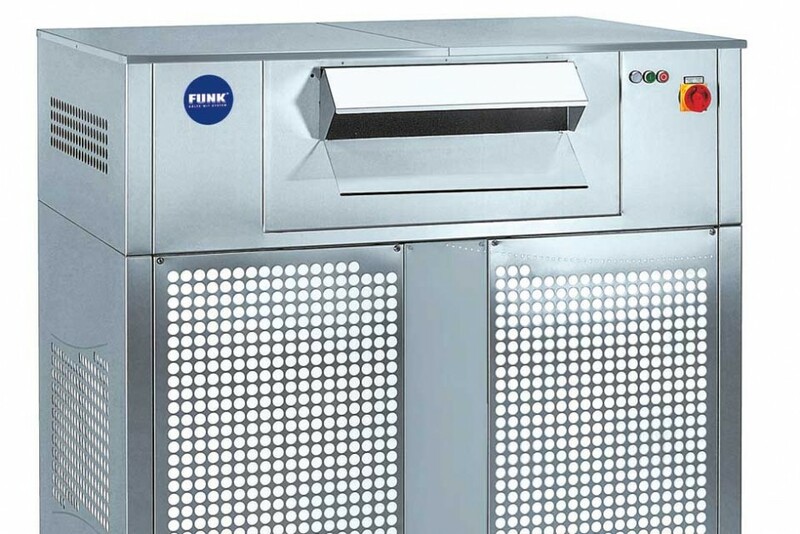 Our F model series offers you a host of options – and one key advantage: All models will convince you with their extremely quiet operation. 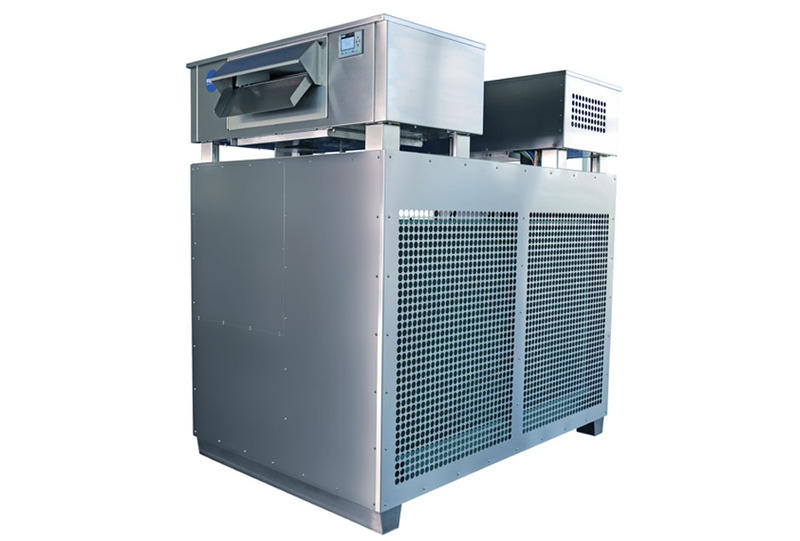 The different models produce between 120 to 6,000 kg per day, depending on your particular requirement. 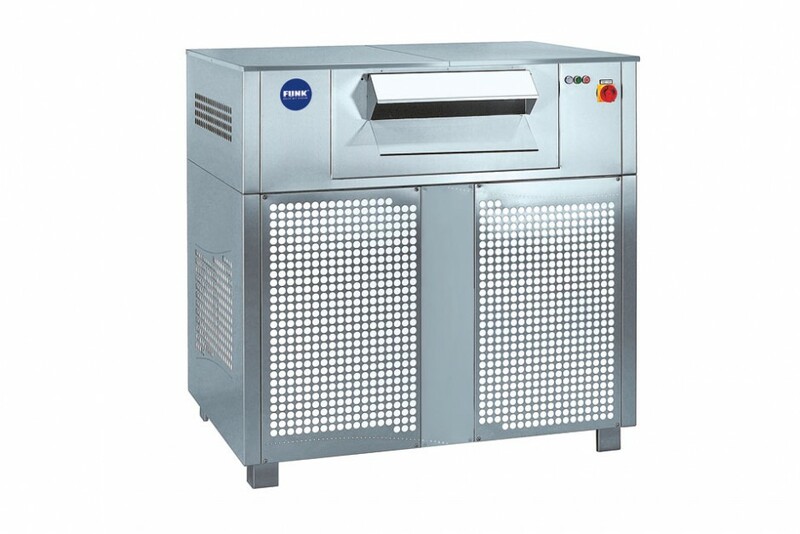 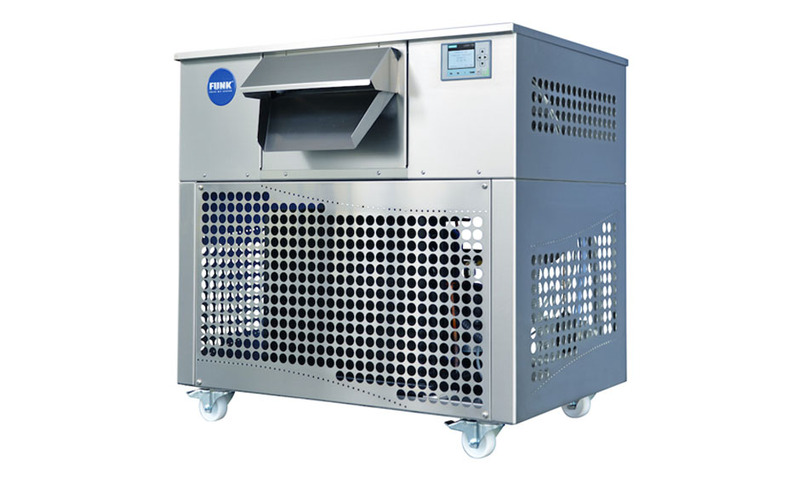 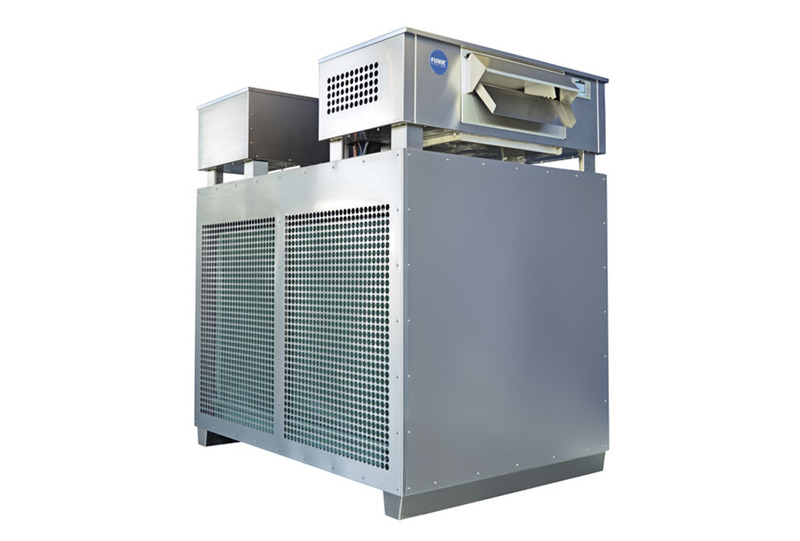 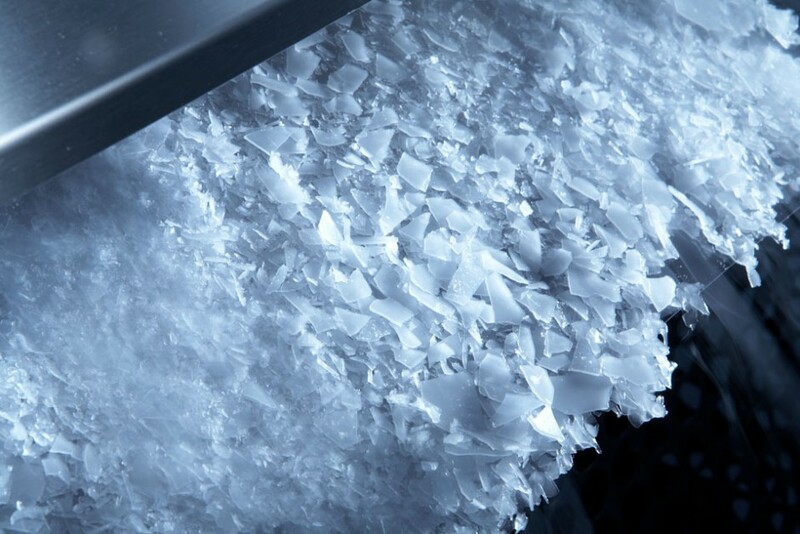 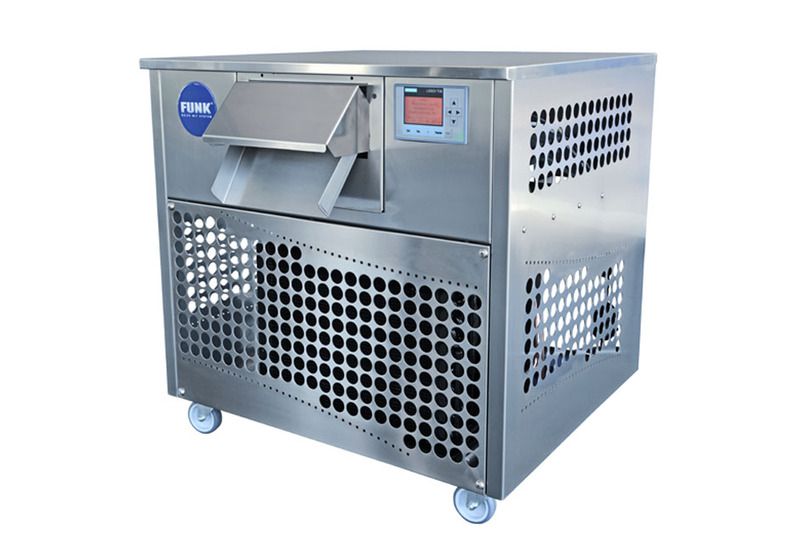 Our top models, the F 5000-6000 machines work with 2 evaporators and achieve an amazing daily output. 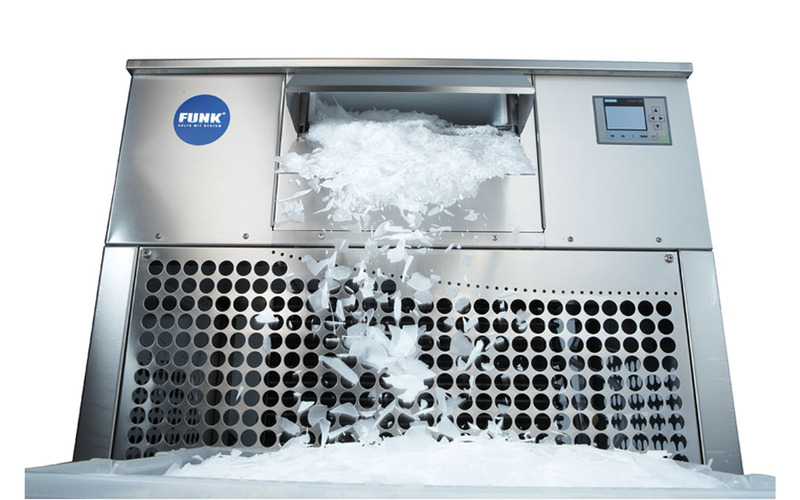 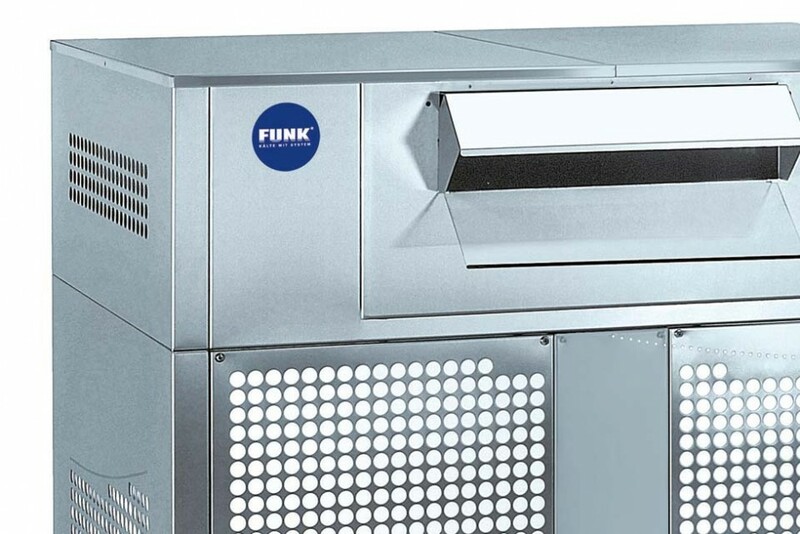 All models are equipped with the advantage of Funk EasyClean®.